This week’s guest is Steve Ansuini. 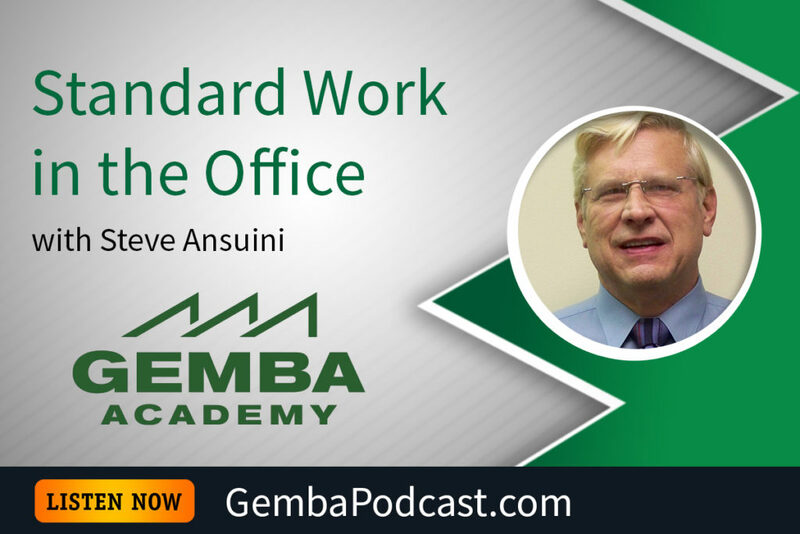 Steve discussed his time at Toyota, including how he implemented Standard Work and Job Instruction Breakdowns in the office. An MP3 version of this episode is available for download here. Have you used standard work in an office setting?